. 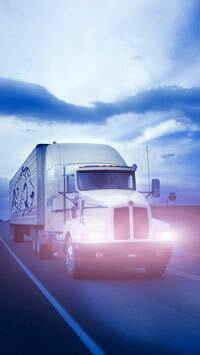 :: SDTF International Removals and Worldwide Movers :: Freight Options ::. Air freight is a good option when time is an important factor. It tends to be more costly, but considering the volume of your shipment and cost involved in hotels bills etc. It can be an attractive alternative. Sea freight is in most cases the most economical way of moving, however transit times are considerably longer than shipments by air. Road transport is limited to destinations within South Africa and other Southern African countries. The fleet of vehicles will transport your belongings to your destination, a cost effective and fast alternative. Including, but not exclusive to automobiles, sport utility vehicles (SUVs), mini-vans, full-size vans, pick-up trucks, motorcycles, and boats to your consignee worldwide.